So here we are. Looking 2012 straight into the kisser and having given 2011 the proverbial bird. To be honest, I haven’t given much thought to what I want 2012 to be like. I know I’d like to continue growing and learning new skills. I want to feel productive. I want to keep up a tidy home that I and others enjoy spending time in. I think it boils down to wanting to find my place or center in the world. When I look back on 2011, that’s what I feel like I’ve been missing. Something or someone to have my back. In 2011, I didn’t feel like I had that. Let’s hope I can build one in 2012. 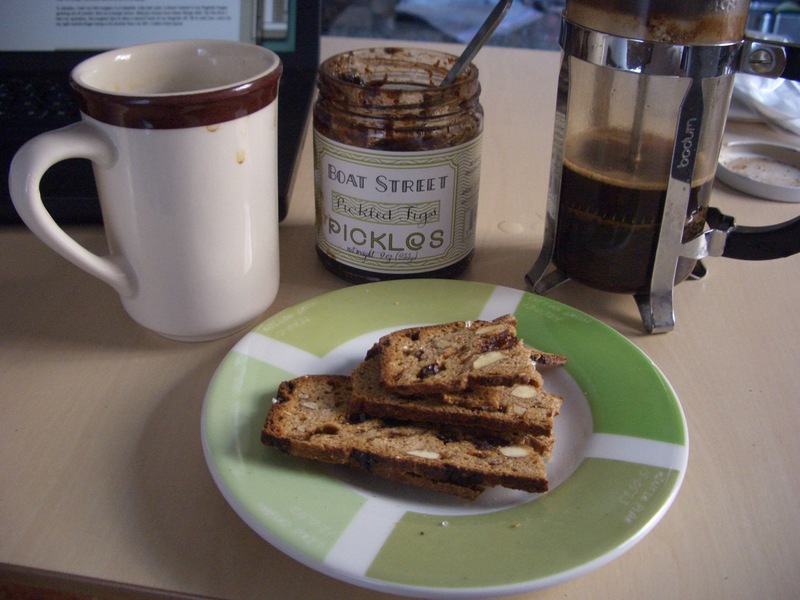 I’m sitting in my kitchen with a fresh cup of coffee, some fruit and nut crostini, and a jar of pickled figs. For some reason, I’m feeling thoughtful and nostalgic. There’s no doubt I’m feeling this way because 2011 is about to end and 2012 about to start. I’m still not quite sure what to make of everything that happened this year. I suppose the big event was that I started a new job in June. It’s not just a new company for me, though. This job is also a new position, and deals with a very different part of the same market I was working in before. Adjusting has been difficult at times. There’s been a lot to learn both about my new company’s products, as well as learning to be a product manager. I still think it was the right decision. I’m getting the experiences I wanted. Nevertheless, there’s something uneasy about it. I still sort of feel like I’m living in someone else’s home, so to speak. In January, I had my first surgery in a hospital. 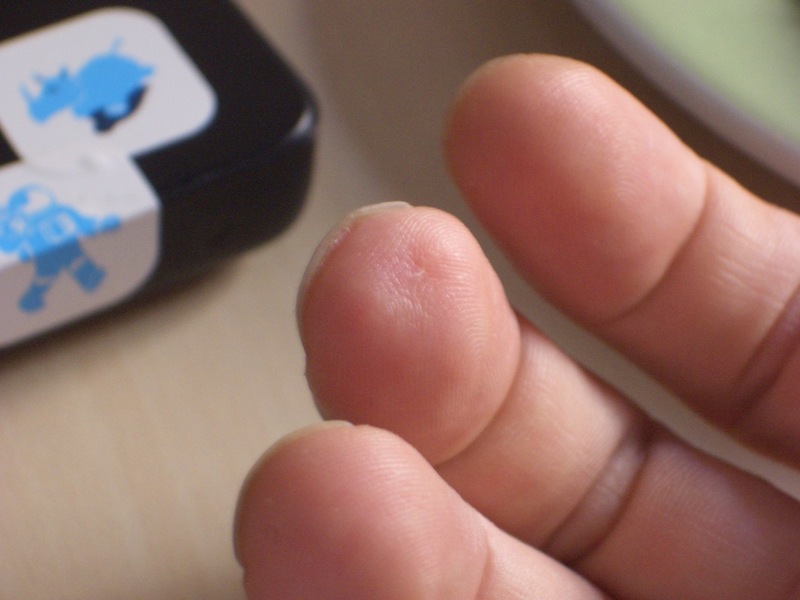 Late last year, a blood vessel in my fingertip began growing out of control. Sort of a benign tumor. Nobody knows how these things start. 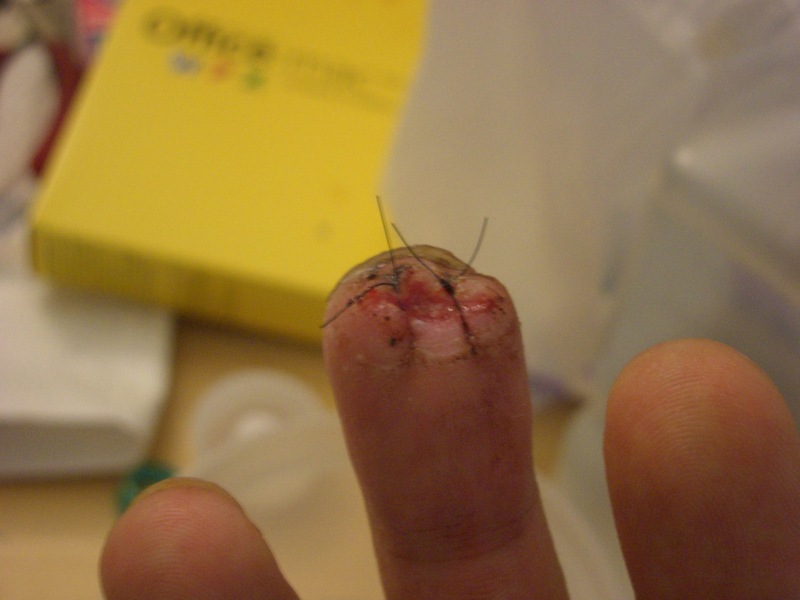 By the time I had my operation, the surgeon had to take a decent hunk of my fingertip off. All is well now, save for my right middle finger being a bit shorter than my left. You really can’t notice it unless you look closely, at which point you’ll notice a bit of dimpling on my fingertip. I make more typos now. I did a decent job of stimulating the economy this year. Some new furniture was purchased, as was a new bike. Various consumer electronic devices were purchased as well, though these have not changed my life in any particular way. I’ve been (slowly) learning iOS programming though, and am excited about finishing up my first few apps. I think I might need to start admitting to myself that I have a bike problem. I seem to buy bikes or bike stuff whenever I get dumped. If I’ve bought a new bike, chances are that something along those lines has happened. 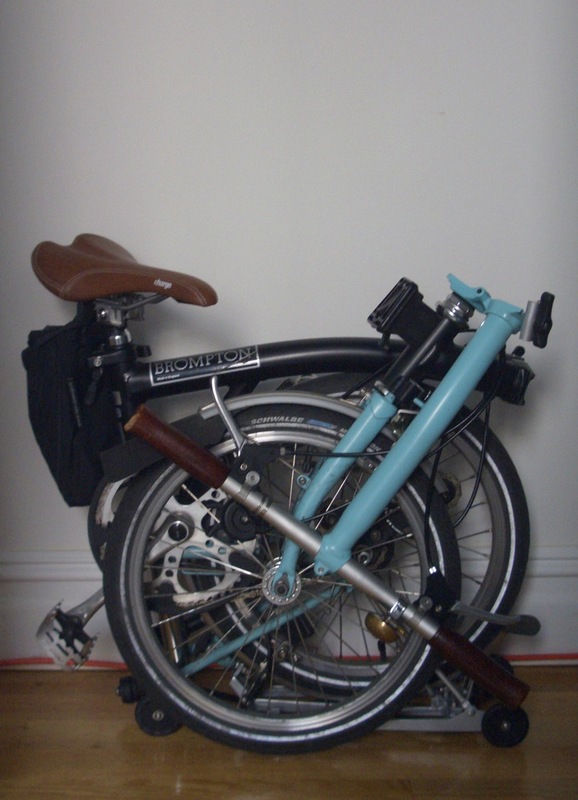 This year, it was a Brompton folding bike. The Brompton has become my go-to bike for heading back and forth from work. I do miss riding fixed gear from time to time, though, so I may put the Raleigh back into service in some form. Dating in general has been hit or miss. There was an early-year meltdown which took me a long time to process. I didn’t handle it well and the fallout still haunts me. I’ve been seeing more girls, although things have slowed down over the past few months. I find that I still feel like there are codes of conduct which I never learned. Signs or signals that people take for granted, but for which I simply have no clue about. I recently read an article in the New York Times about a couple who both have forms of Asperger’s Syndrome (“Navigating Love and Autism”). Some of the points hit home and made me wonder if I myself might have Asperger’s, but I’m not sure that knowing or being diagnosed one way or the other would change anything. The article is great, though, as art the short video interview segments linked throughout.